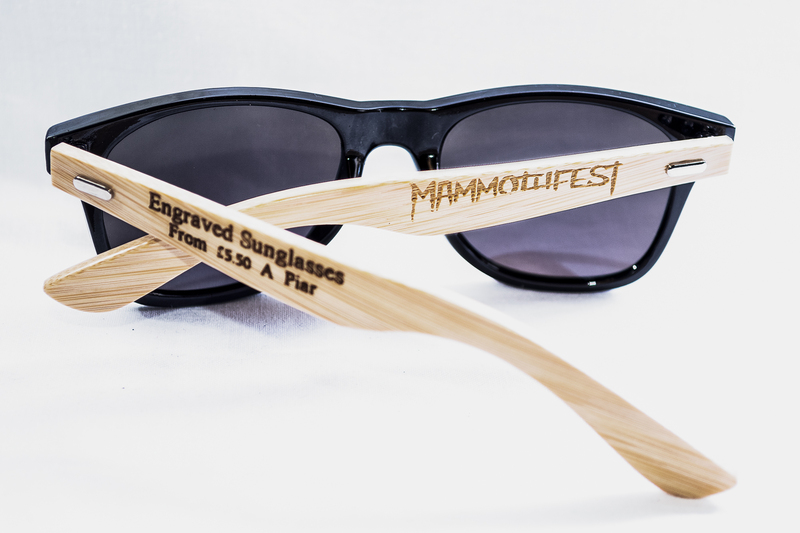 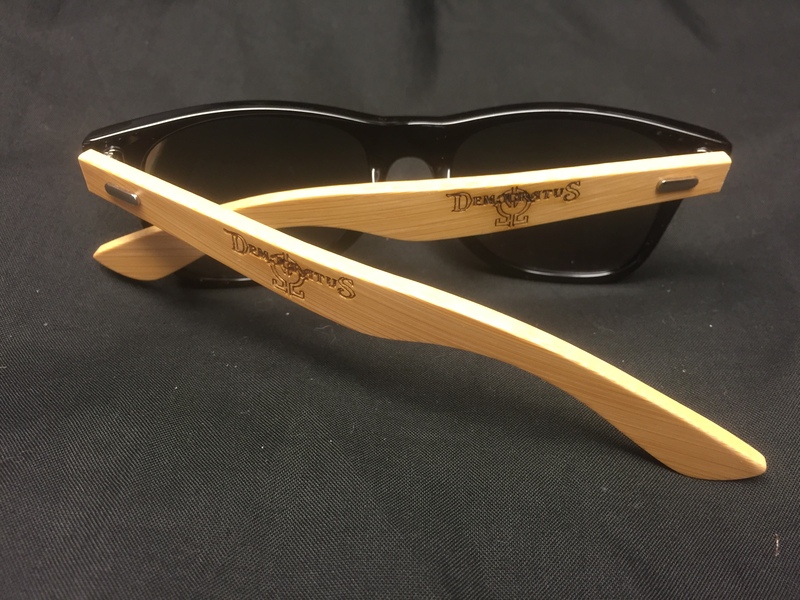 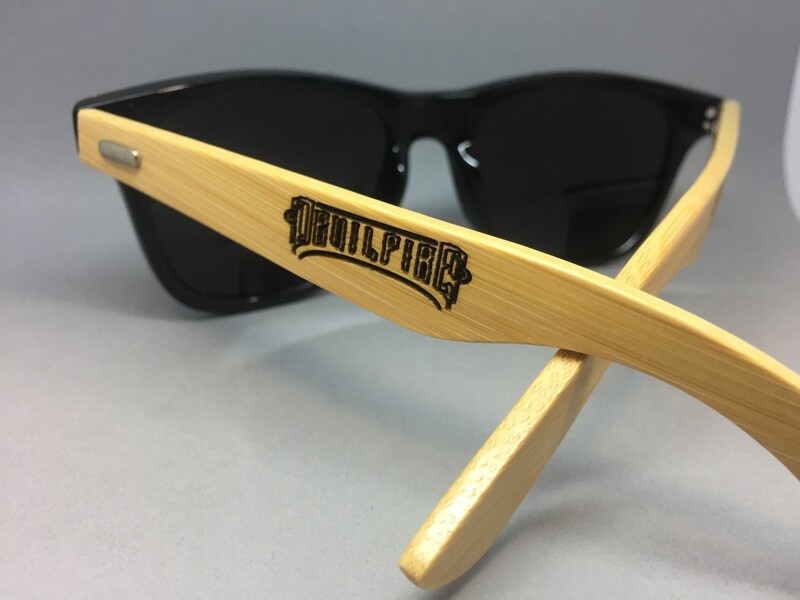 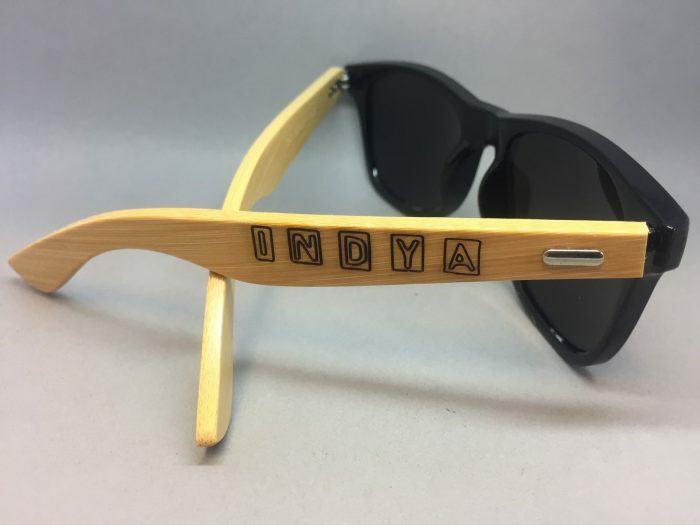 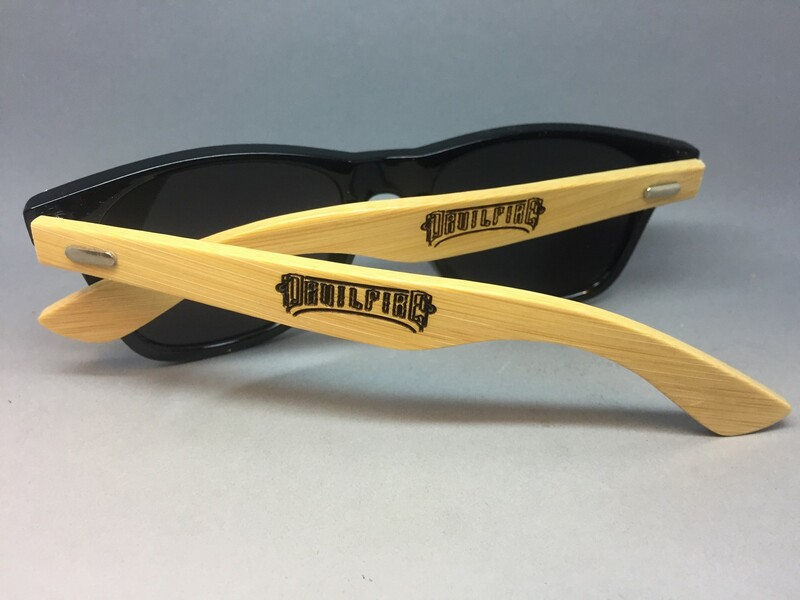 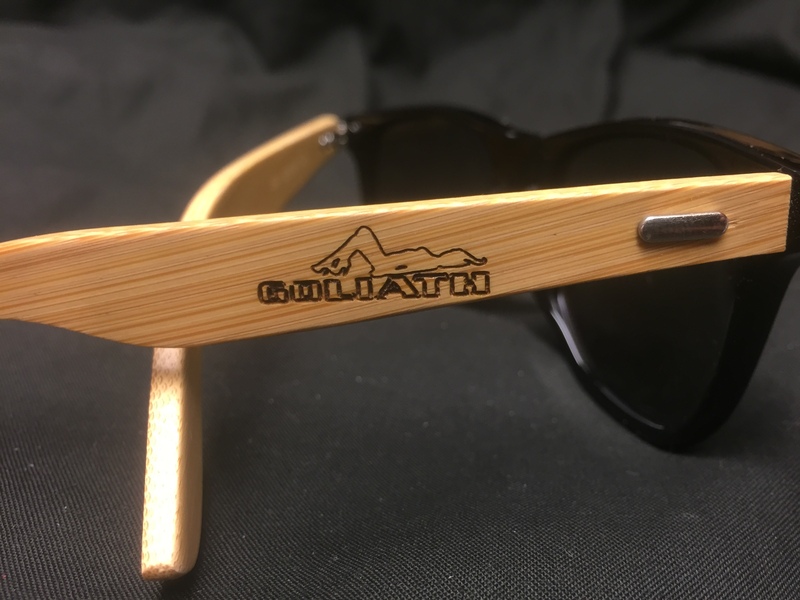 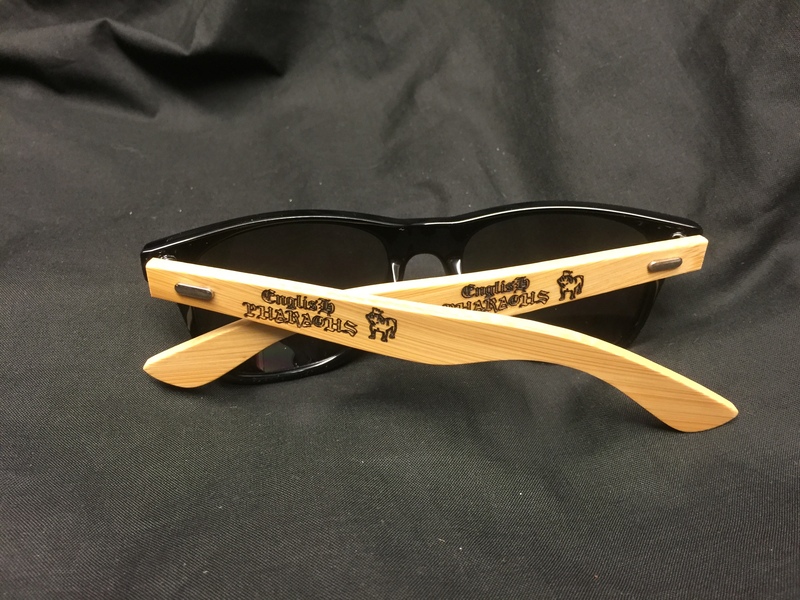 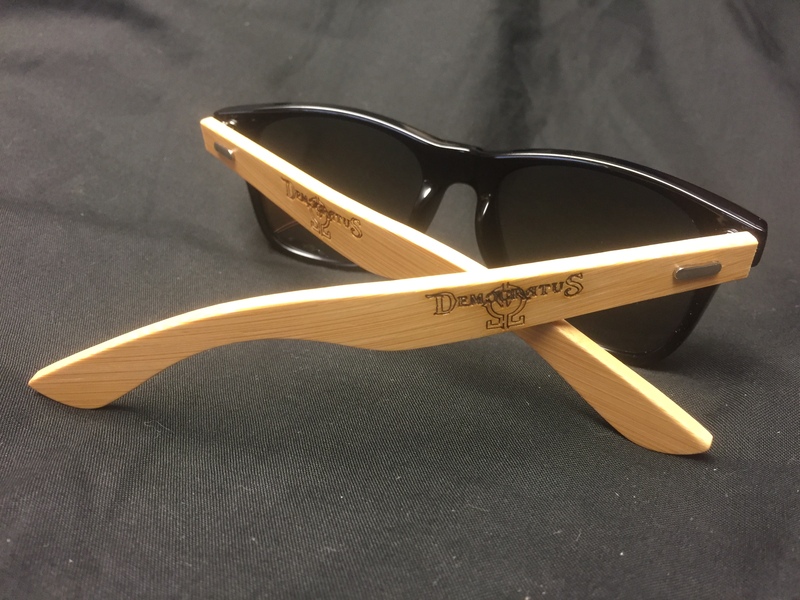 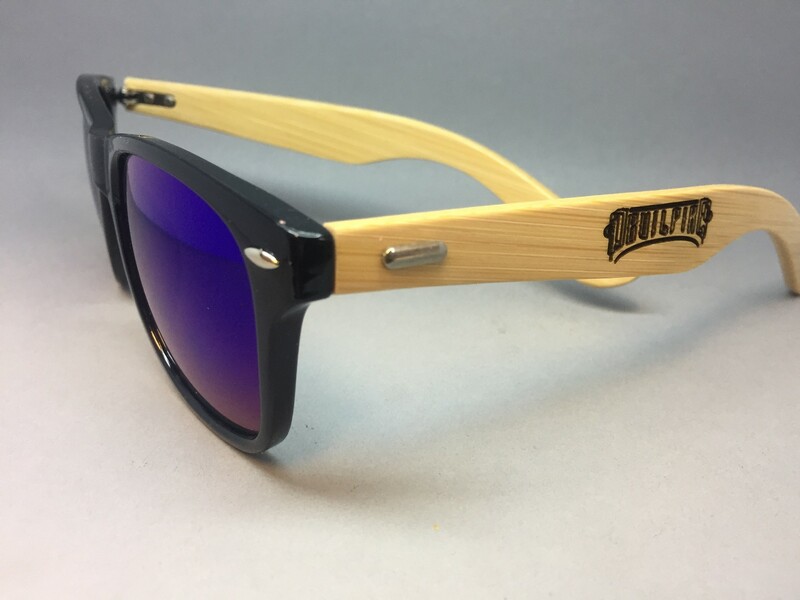 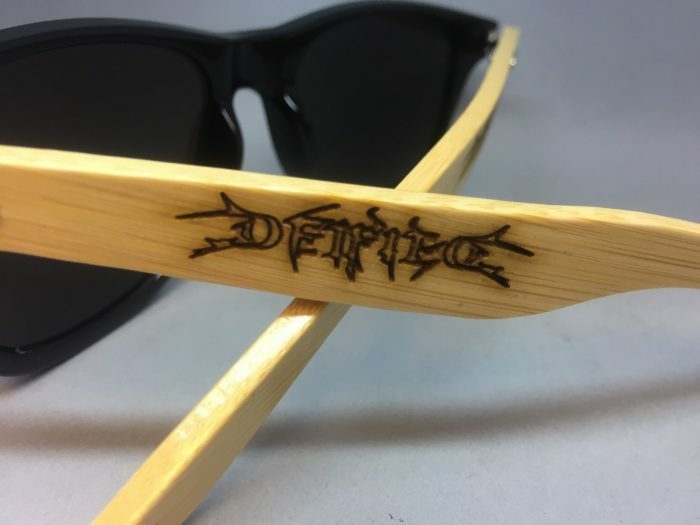 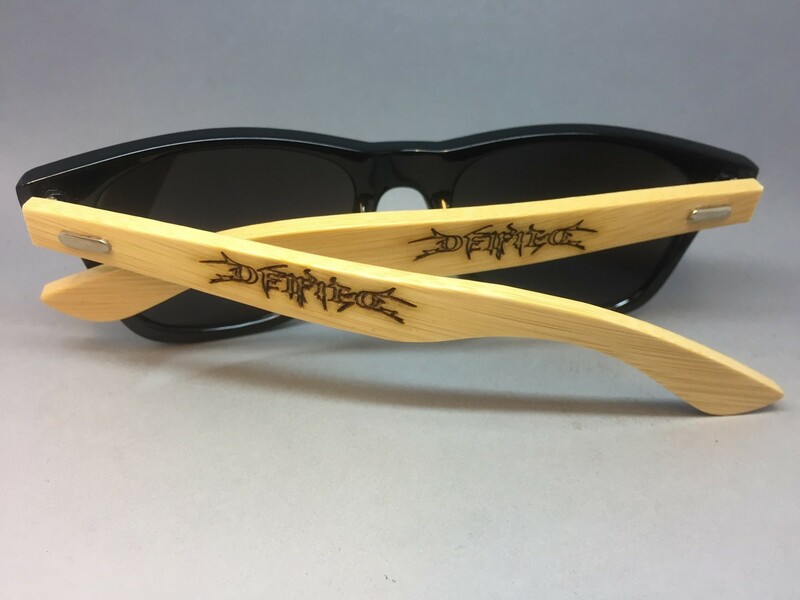 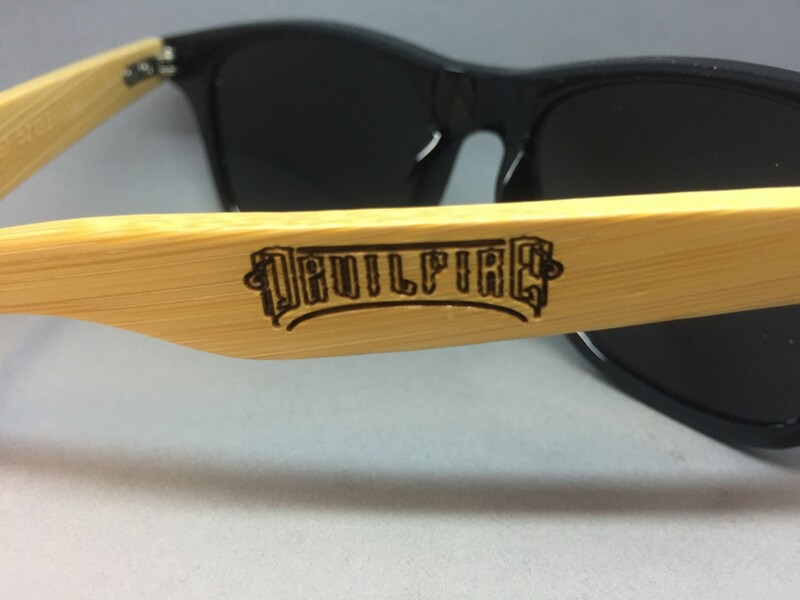 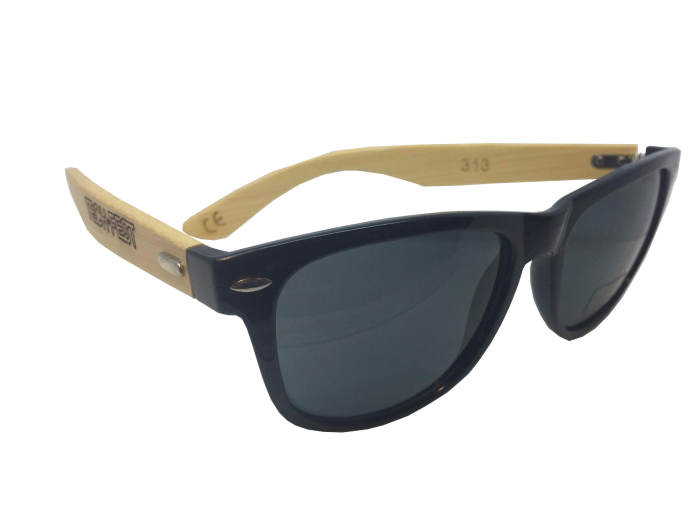 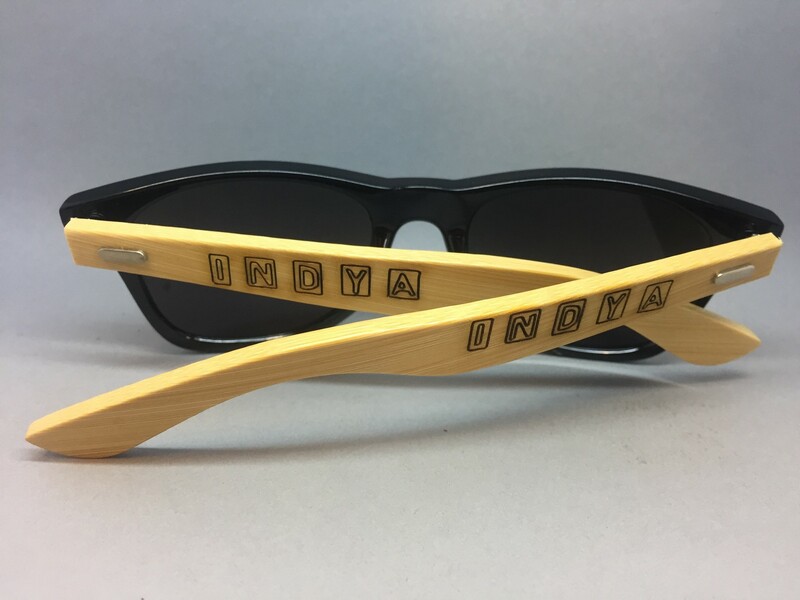 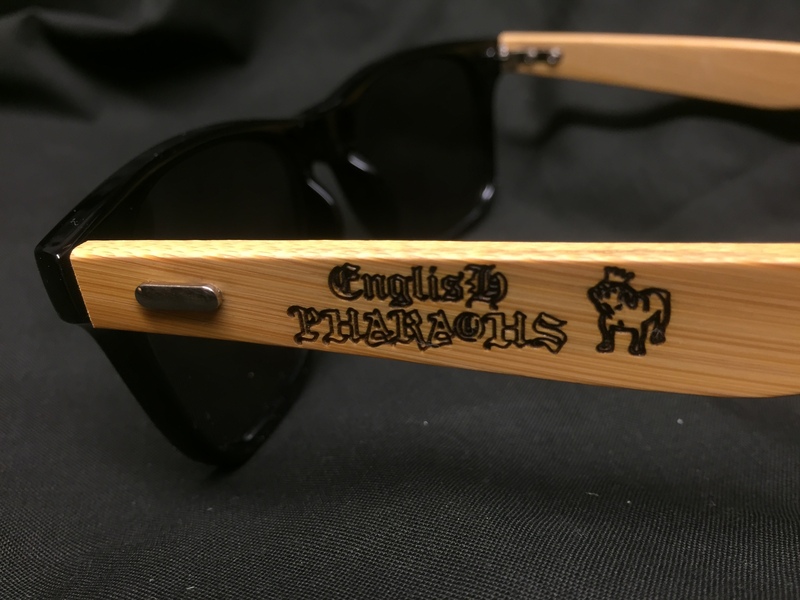 A pair of Custom Engraved Sun Glasses with your text or logo. 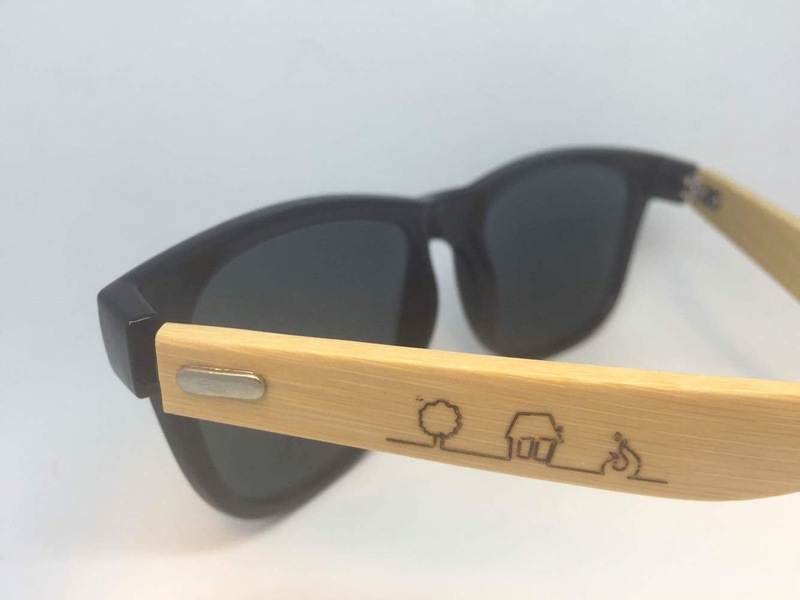 Please note this item is laser engraved. 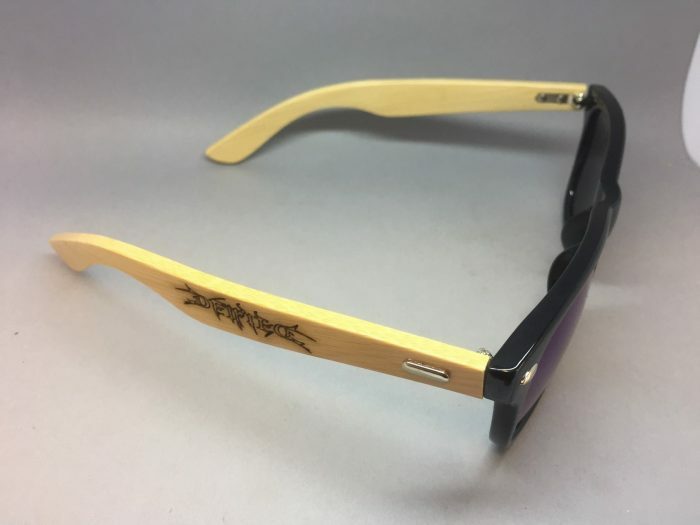 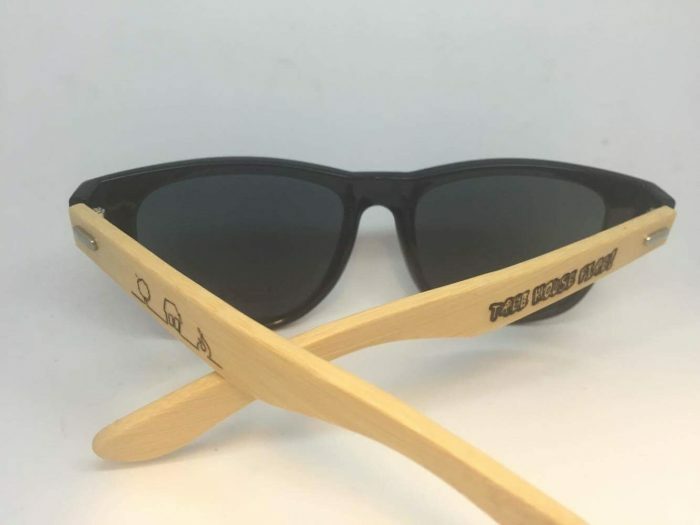 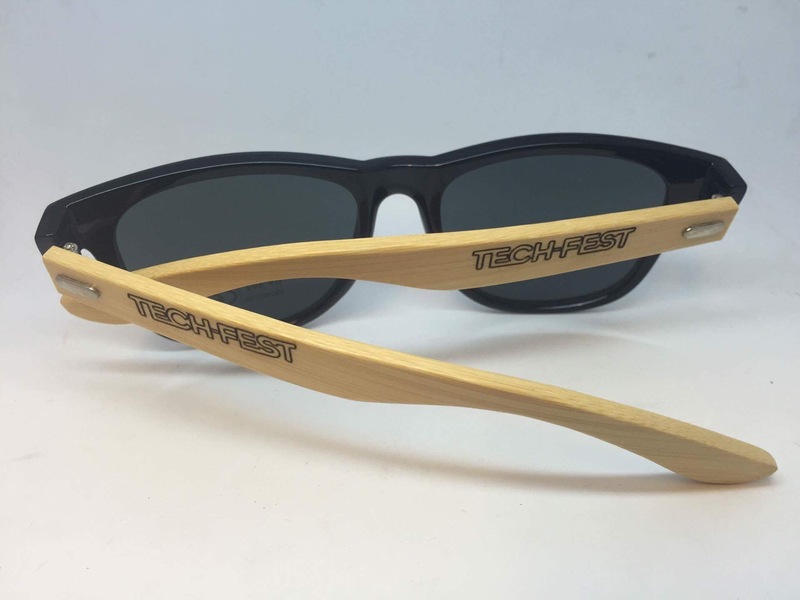 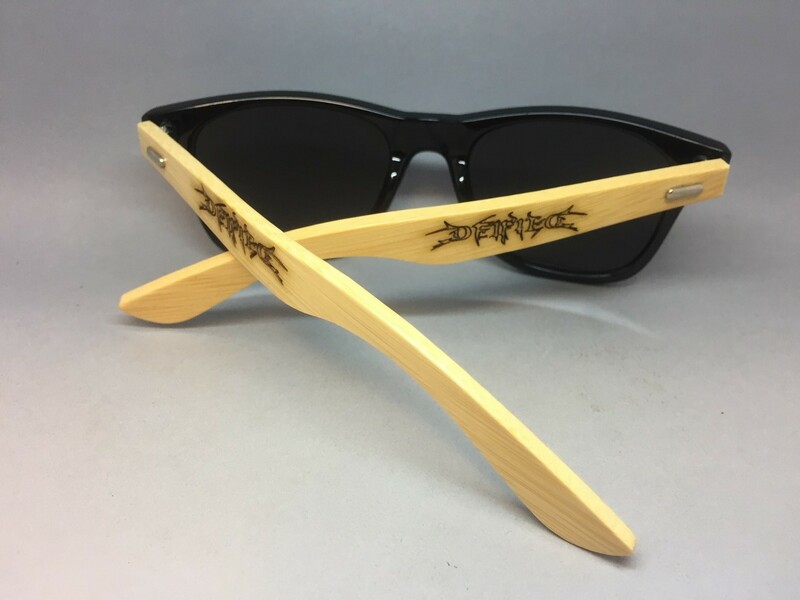 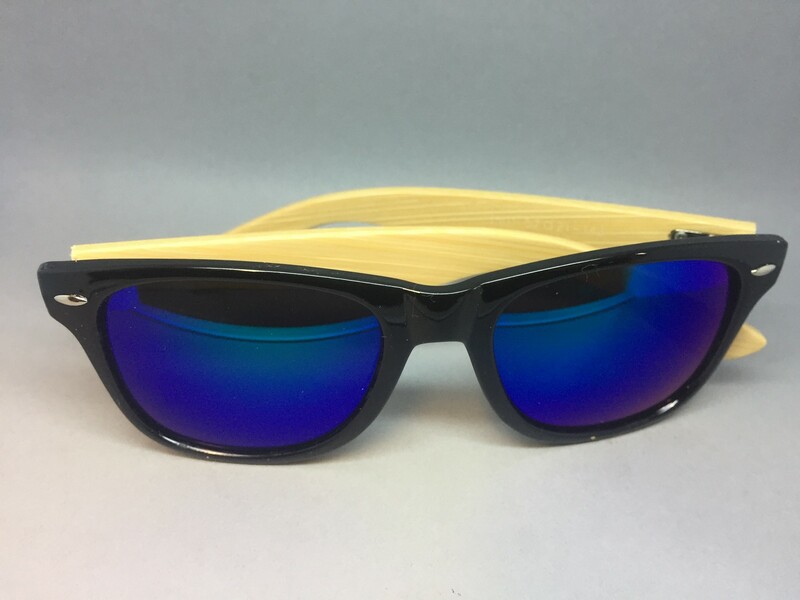 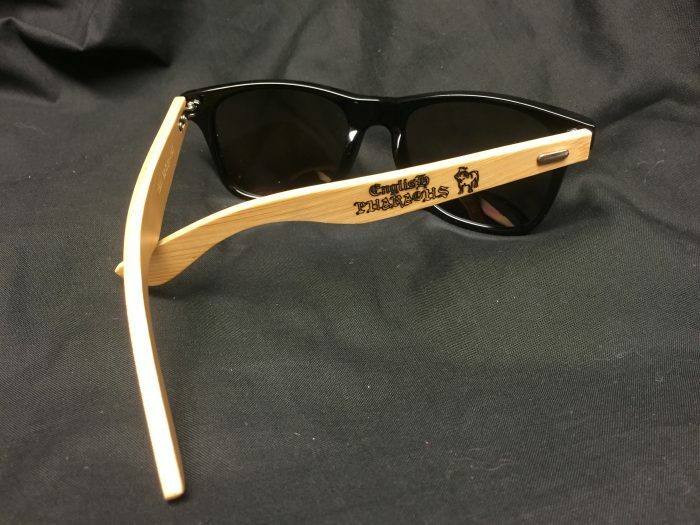 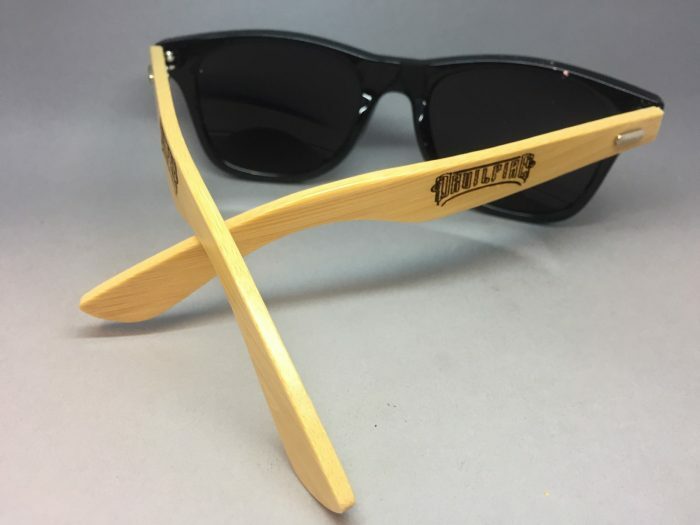 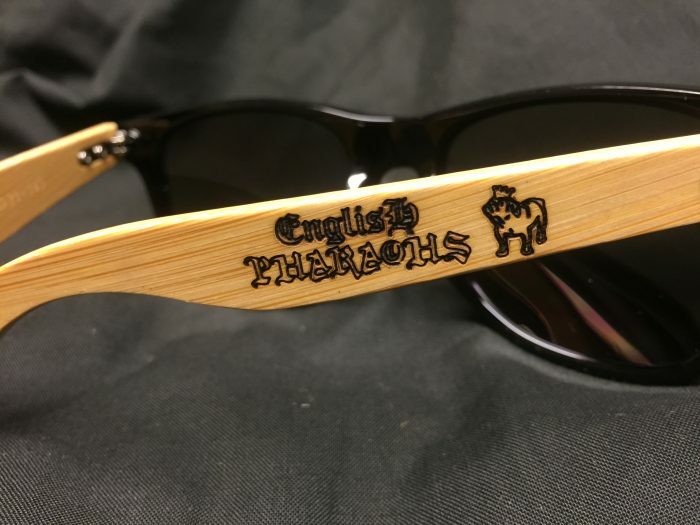 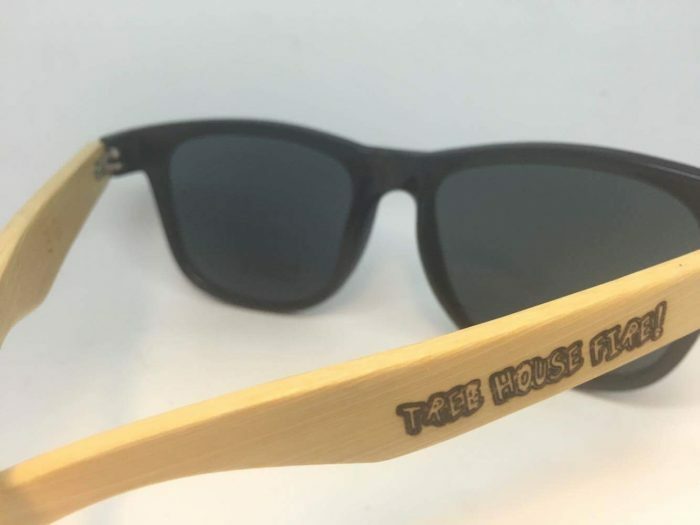 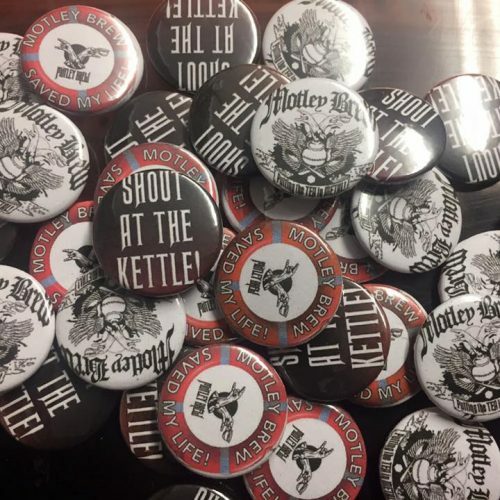 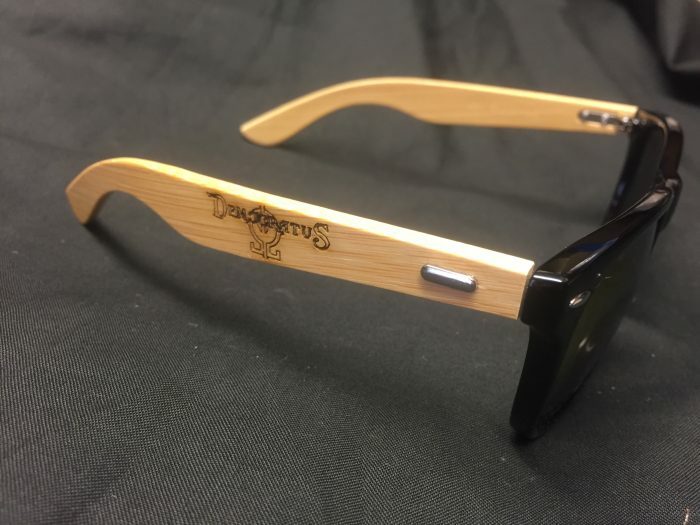 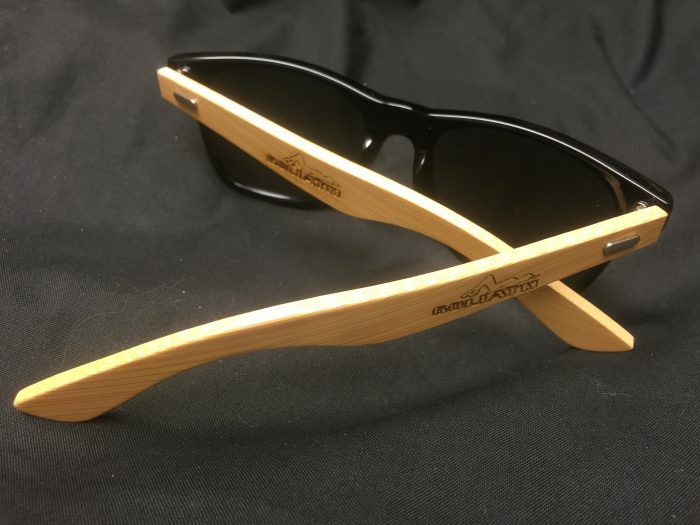 Other glasses are available with stickers or printing but this product is far more durable and will stand the test of time as the engraving will not rub off, the design is engraved into the wood itself meaning it will last a lifetime. 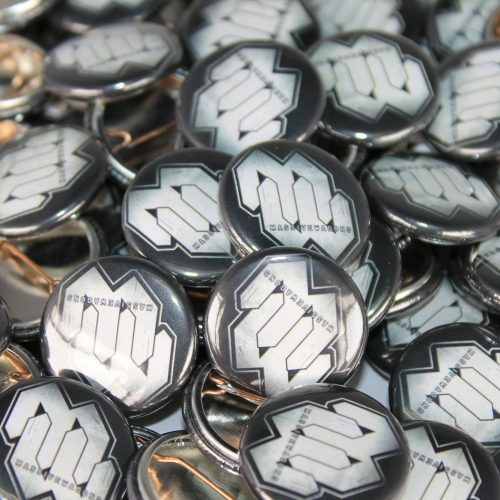 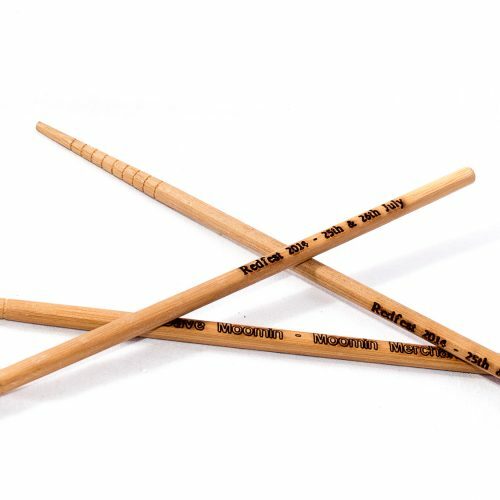 Buy 50 for a 70% discount (£4.50 each).